Based on international vision, train the ability of care for the environment and public welfare, the internationalized atmosphere, children like to breathe naturally absorb multicultural nutrients, at the same time build self-confidence and international view. 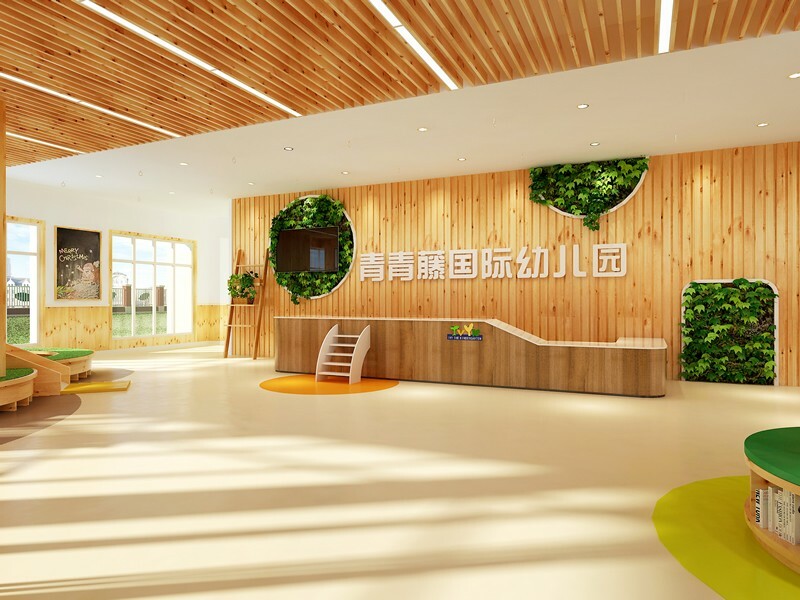 Into the ancient and modern, Chinese and western advanced education philosophy of preschool special education, competition and cooperation consciousness from the narrative, explore environmental achievement naturally small citizen of the world. develop children's interest and personality, unique himself. Cultivate children's independent spirit, discover problems and solve problems. 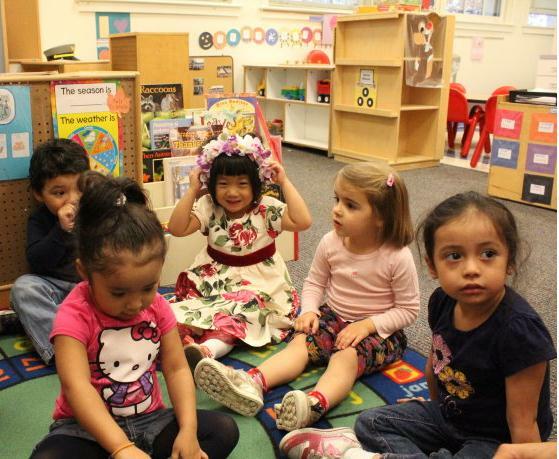 To cultivate the bilingual ability of children and learn to share and cooperate with others; Be friendly with peers. Cultivate children's ability of exploration, self-reliance and self-protection. GMT+8, 2019-4-20 19:14 , Processed in 0.081936 second(s), 13 queries , Gzip On.